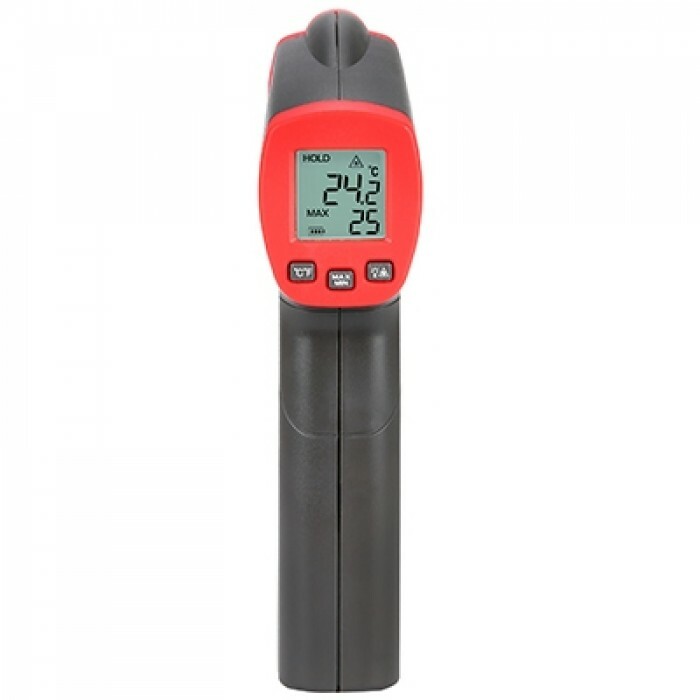 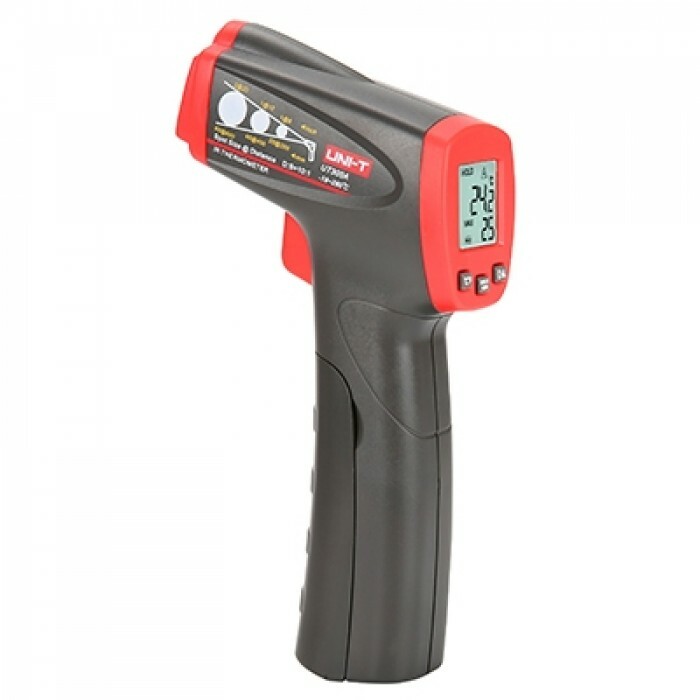 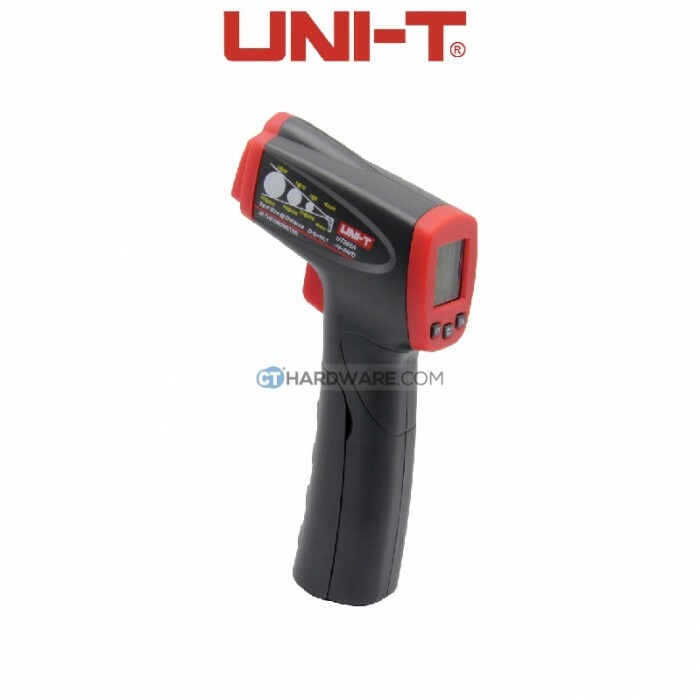 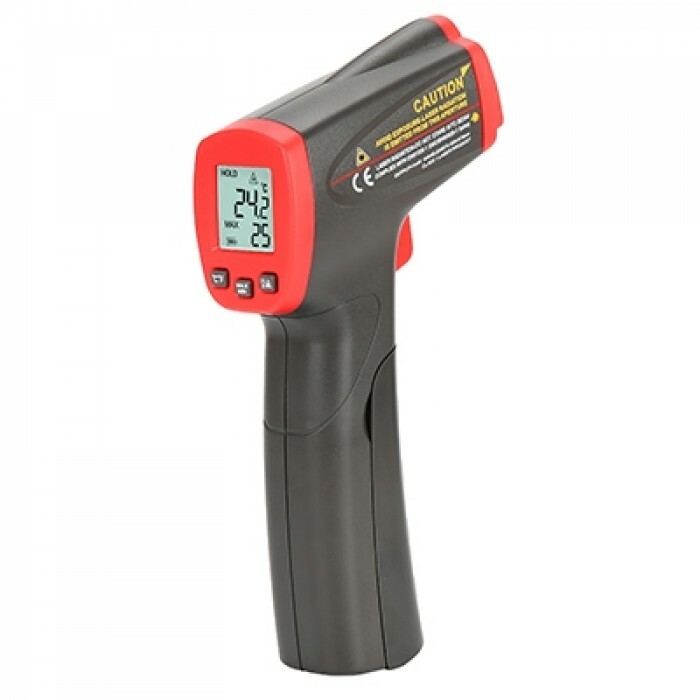 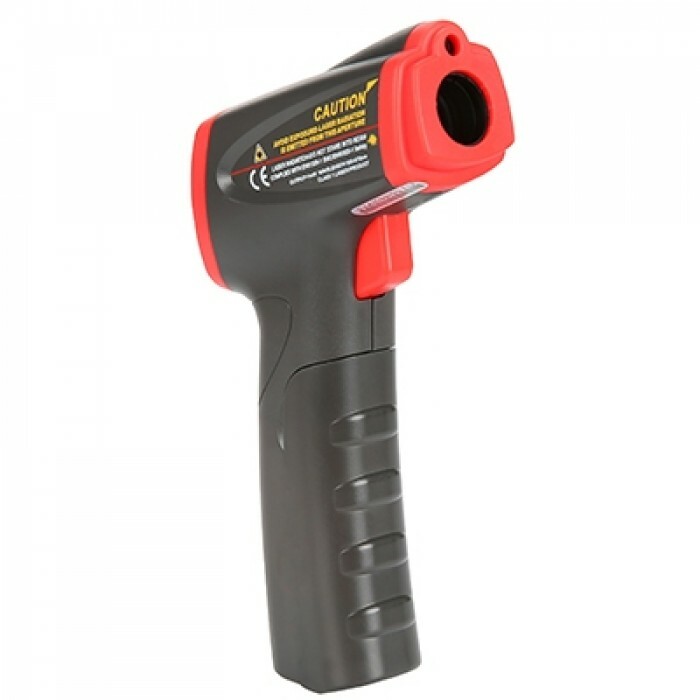 UT300 series infrared thermometers are lightweight and small. 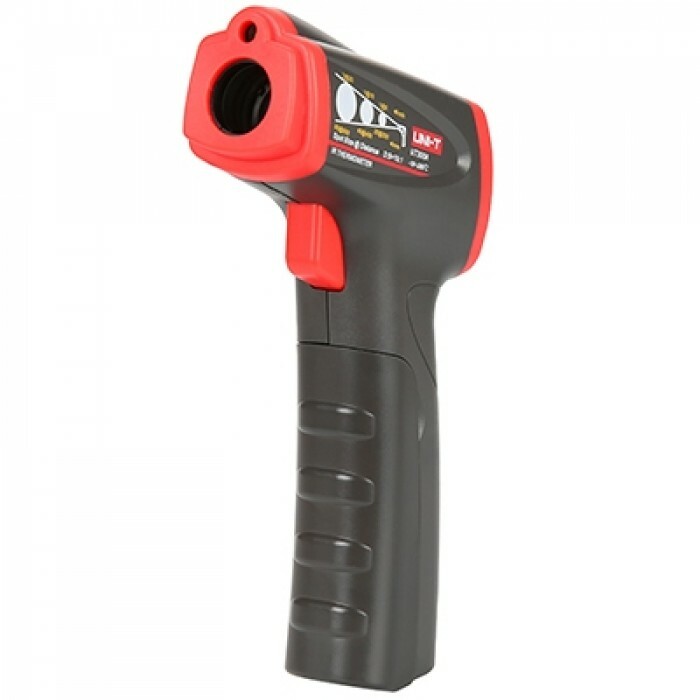 Objects can be quickly and accurately measured from a distance with 0.1°C resolution. 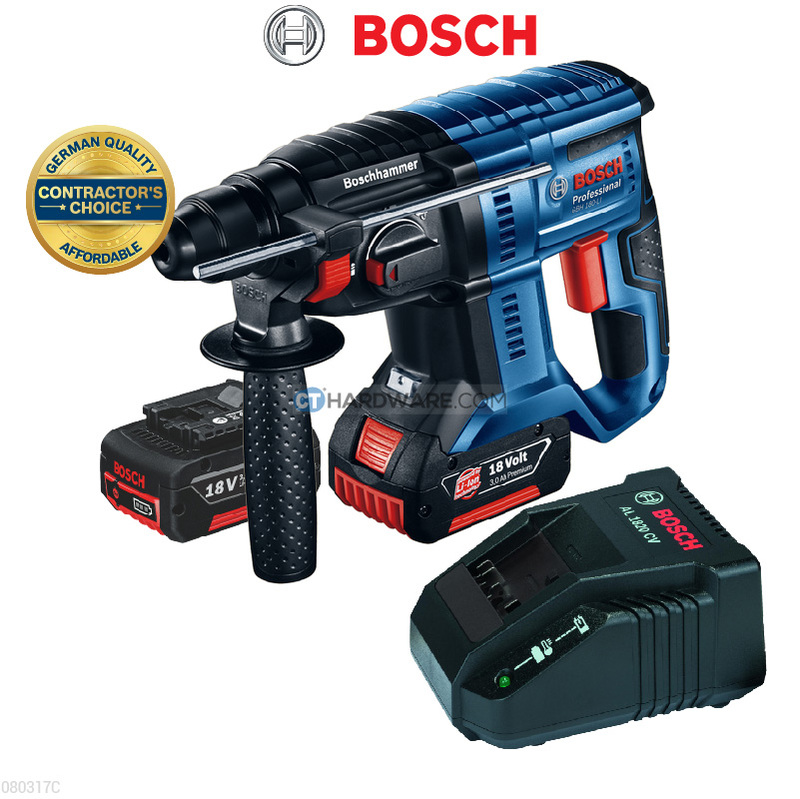 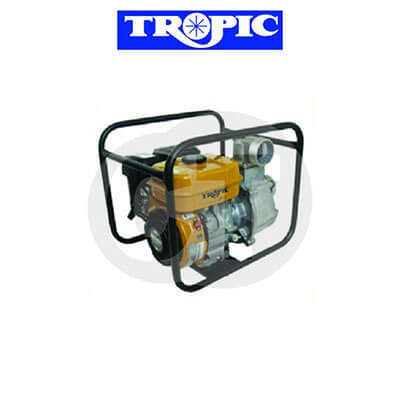 These devices consume very little power, suitable for indoor and outdoor use.